A Keeper by Alpha High Theft Solutions will keep your merchandise safer. Keepers also known as Safers, are clear boxes that can hold small or unusual sized merchandise. 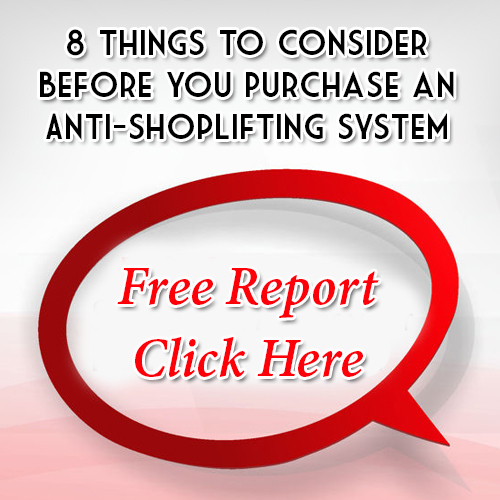 If a shoplifter tries to steal the merchandise by removing it and the Keeper, your Checkpoint or other EAS system will go into alarm. Keepers come in hundreds of sizes and styles. That is why we do not list each one in our Online Store. Loss Prevention Systems only carries genuine Alpha Keepers. They are the leader for many reasons but most of all the high commercial grade standards born out of Alpha’s extensive Research and Development team. Alpha Keepers are designed for the tough retail environment. Would you like a sample of an Alpha Keeper? Contact us today.